1. Pick up the phone and chat to one of our friendly members of staff who can discuss all of your requirements. No answer?...simply leave a voicemail or text message and we will get right back to you. 2. 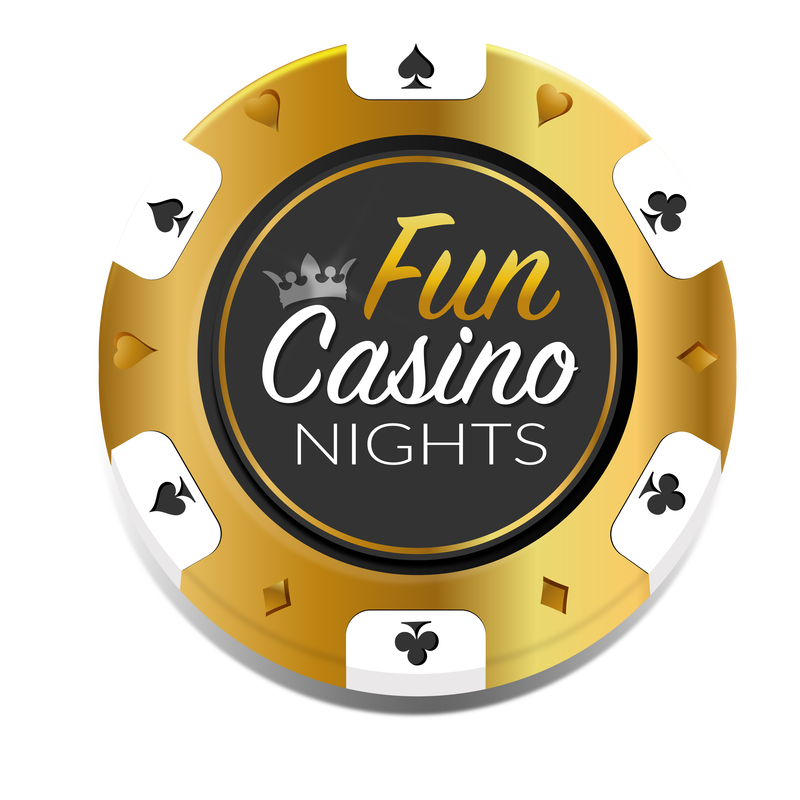 Drop us an email at funcasinonights@hotmail.com and we shall get right back to you. 3. Complete our online quotation tool to request a quote and we shall get right back to you. 4. Message us on Facebook and we will get right back to you. We are proud to serve the East of England and beyond! The circle below shows our area of operation!